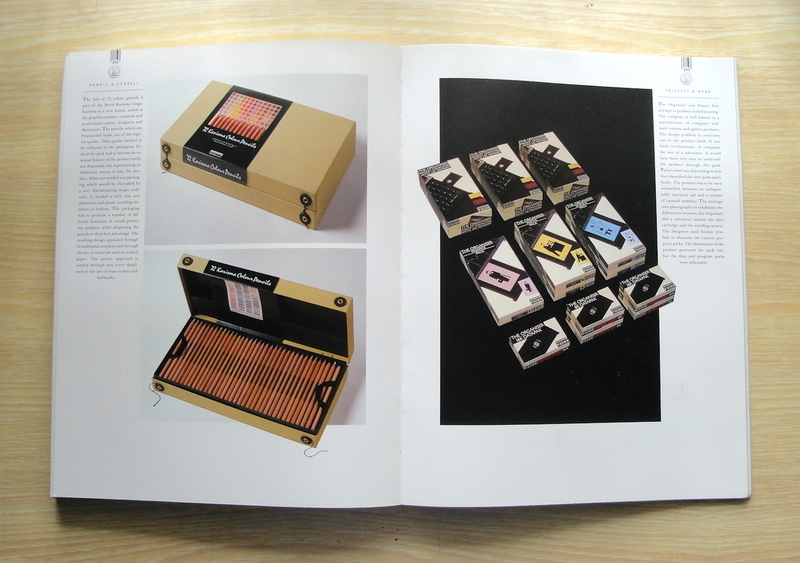 Design books are a source of inspiration as well as learning. 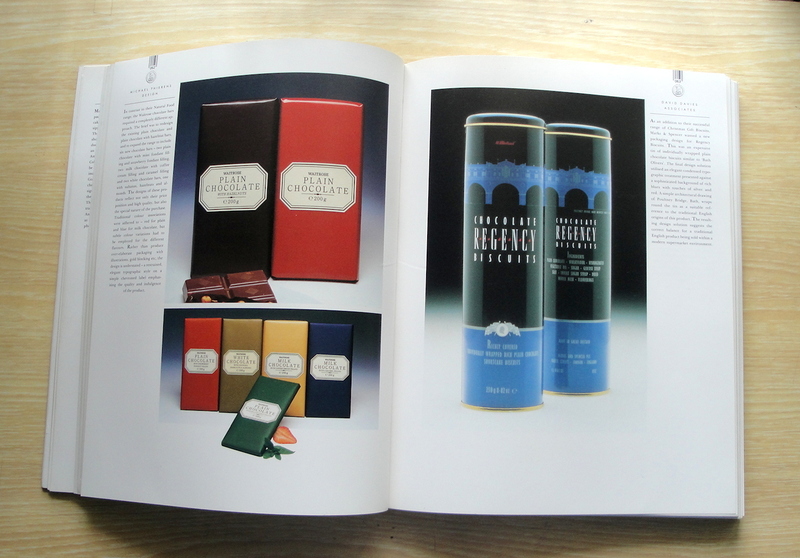 I deep dive into them to discover the work of designers in lands far and near. 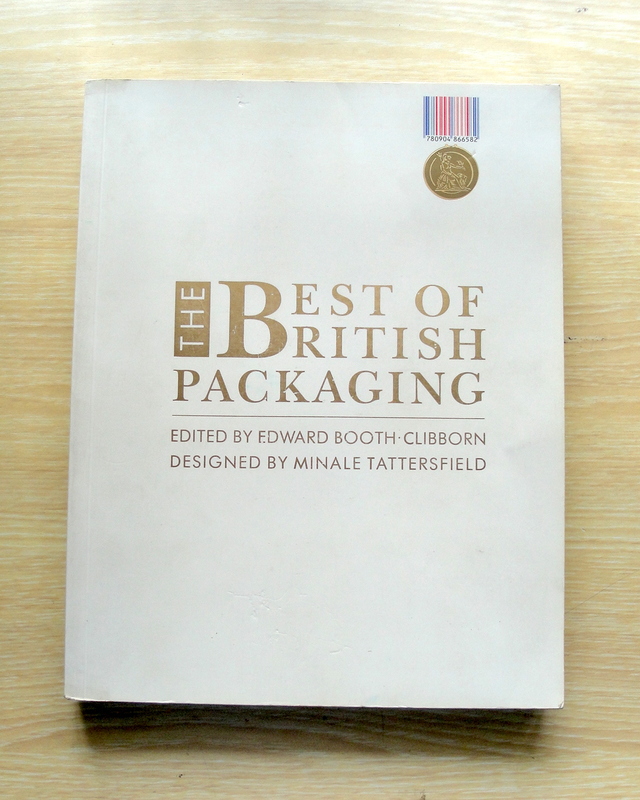 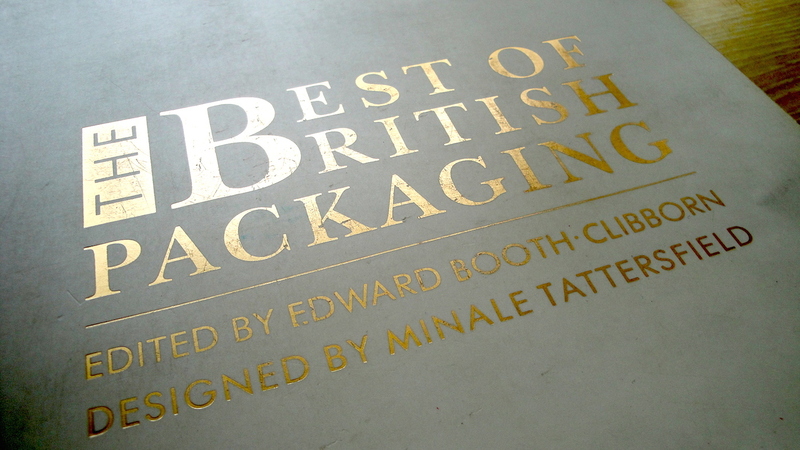 Published in 1990, The Best of British Packaging, edited by Edward Booth Clibborn and designed by Minale Tattersfield, is a fine specimen.